Administrative offices for the West Hartford Public Schools are located in the Town Hall building at 50 South Main Street. All 16 schools in West Hartford have been certified by the United States Department of Agriculture's Healthier US School Challenge (HUSSC). Our district was the first in all of New England and New York to have 100% of its schools certified under this voluntary national certification! HUSSC supports First Lady Michelle Obama's Let's Move campaign and encourages schools to strengthen their focus on nutrition, healthy eating and physical activity during the school day. These goals have a clear link to improved student achievement and behavior, and West Hartford continues to be a leader in promoting the well being of its students. 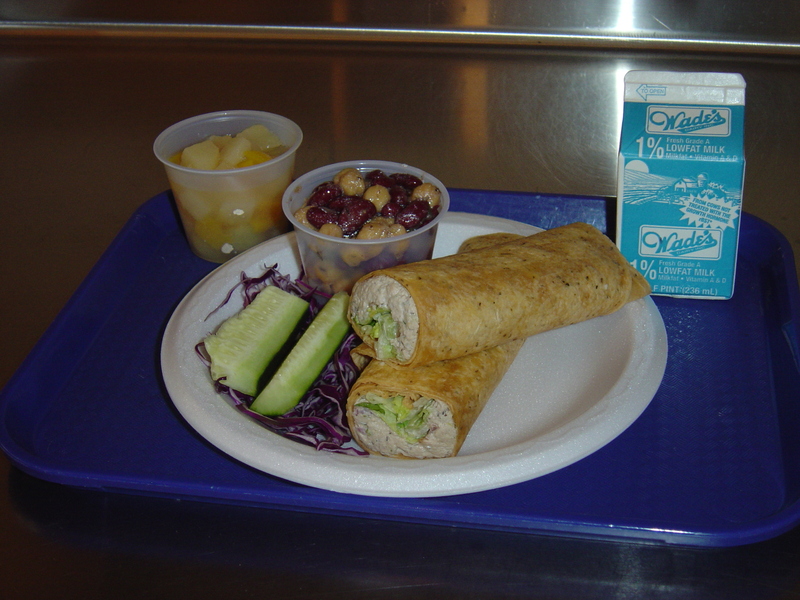 The West Hartford cafeterias exceed the USDA standards for serving whole grains, low fat dairy products, and fresh fruits and vegetables. All foods are steamed or baked, and we are modifying recipes and purchasing entrees with reduced levels of sodium and cleaner labels. 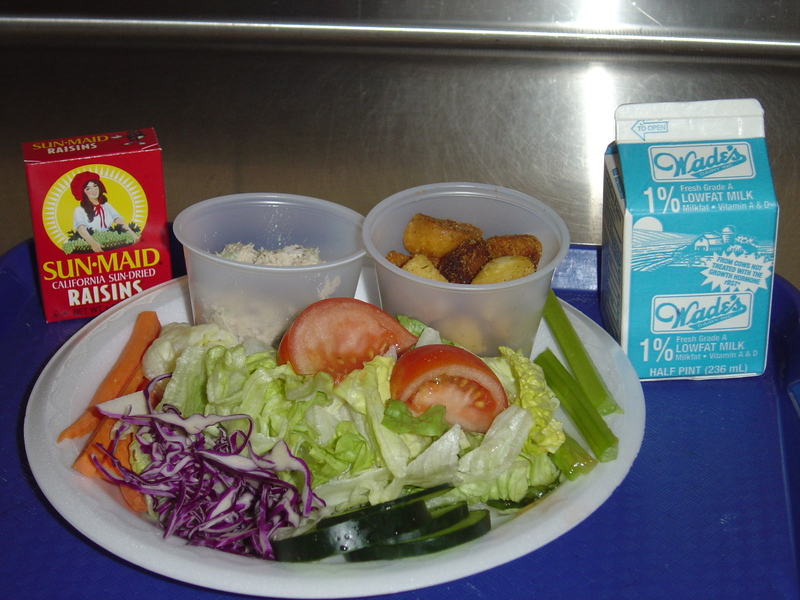 School lunch is the best deal in town !